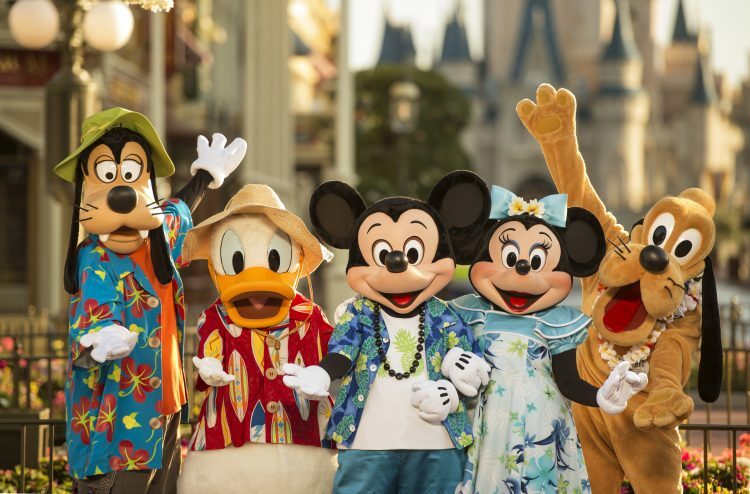 Starting Memorial Day Weekend, May 25 – 27, Walt Disney World Resort will launch an incredible summer for 2018 with guests being immersed in their favorite Disney films, entering the worlds of their beloved characters and experiencing exciting new attractions and entertainment. At Magic Kingdom, favorite Disney•Pixar super heroes will take over Tomorrowland – celebrating all things super. Guests will party with Mr. 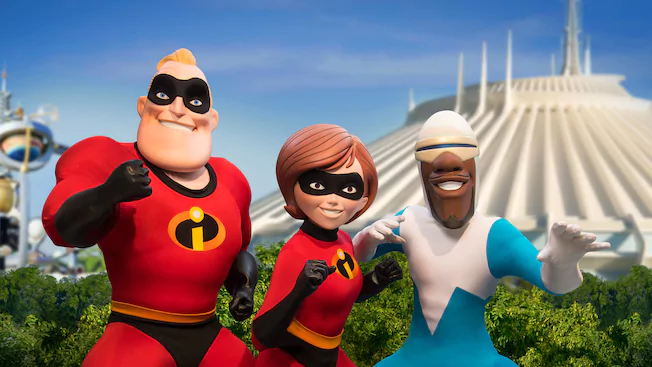 Incredible, Elastigirl, and Frozone from Disney•Pixar’s “The Incredibles” and upcoming “Incredibles 2.” And, for the first time ever, guests will get to see Edna Mode, the greatest superhero costume designer. These Supers will interact with guests throughout the land. And the festivities culminate with a “SUPER” dance party on the Rocket Tower Stage. “Incredibles 2” opens in theaters nationwide June 15, 2018. Super Heroes take over the America Gardens Theatre at Epcot. Star-Lord and Gamora from the Guardians of the Galaxy will join an alien band, taking guests on a journey through the cosmos. The party will feature hits from Awesome Mixtapes 1 and 2 – fun and favorite tunes from the two movies’ soundtracks – building the anticipation for a new Epcot Guardians of the Galaxy attraction. This summer, Disney’s Animal Kingdom is celebrating its 20th anniversary with two super new experiences: A “dino-tastic” celebration where Donald Duck takes over Dinoland U.S.A. with prehistoric elements in a new and exciting character celebration; UP! A Great Bird Adventure featuring Russell and Dug from the Disney•Pixar animated comedy-adventure film “UP” where the duo teams up to discover species of birds from around the world. 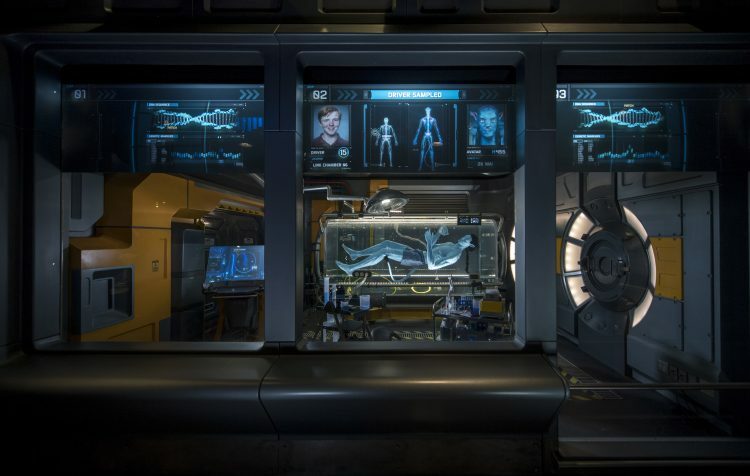 In addition to all the new fun offerings, guests continue thrills on Pandora – The World of Avatar including Avatar – Flight of Passage, which has quickly become the top-rated attraction at Walt Disney World. 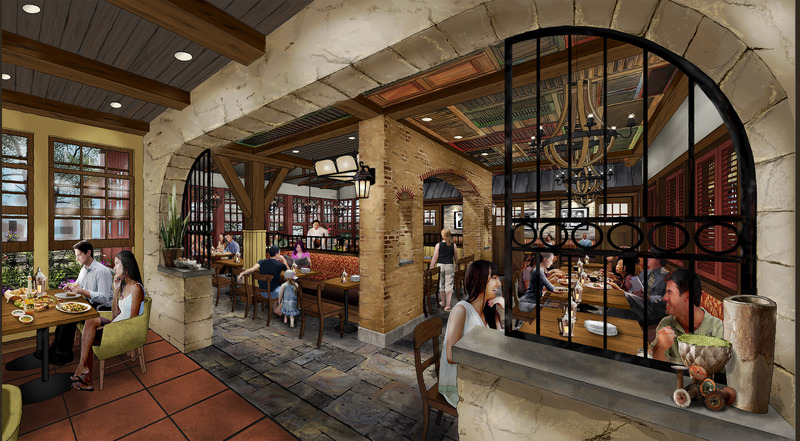 Summer 2018 also marks the first summer for new offerings at Disney Springs including “Star Wars: Secrets of the Empire,” a Hyper-Reality Experience from Lucasfilm, ILMxLAB and The VOID; and a host of new restaurants and bars have popped up to tempt any appetite. These include The Edison, a lavish “Industrial Gothic” restaurant and bar; Maria & Enzo’s, an open and airy Italian trattoria featuring family-friendly dishes inspired by Sicily; Terralina Crafted Italian, a new concept from James Beard award winner and “Top Chef Master” Chef Tony Mantuano; and Wine Bar George, the only Master Sommelier-led wine bar in Florida, brought to Disney Springs by former California Grill manager and Master Sommelier George Miliotes (opening this spring). As summer gets into full swing, the capstone of Incredible Summer at Walt Disney World opens at Disney’s Hollywood Studios. The ongoing reimagining of the park takes guests to infinity and beyond, allowing them to step into the worlds of their favorite films, starting with Toy Story Land. This new 11-acre land will transport guests into the adventurous outdoors of Andy’s backyard. 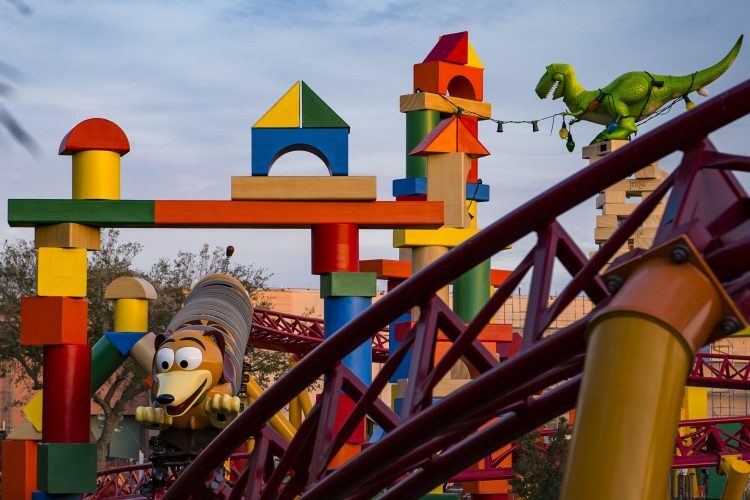 Guests will experience two new attractions, including Slinky Dog Dash, a family-friendly coaster which will send riders dipping, dodging and dashing around turns and drops that Andy has created to stretch Slinky and his coils to the max. 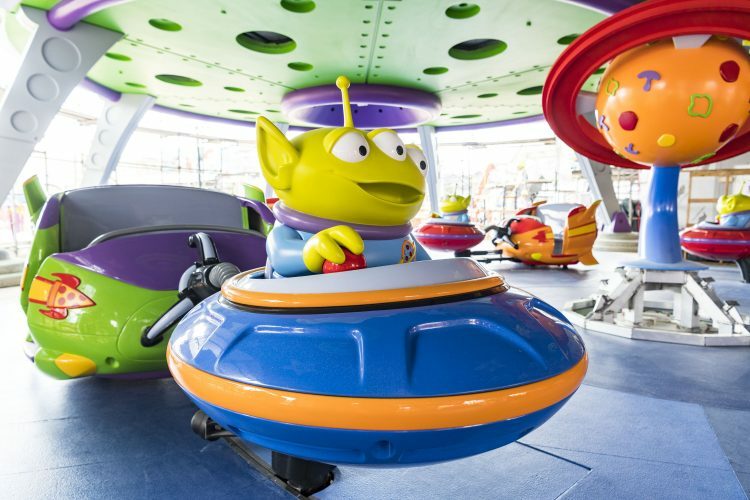 “Toy Story” pals also come to life in another fresh-from-the-box themed attraction — Alien Swirling Saucers. This Pizza Planet toy play set is loaded with aliens circling about in their flying saucers pulling along rocket ships full of guests. The new land also will encompass – Toy Story Mania! – which has been expanded to add a third track to the existing popular attraction. Woody’s Lunch Box will be a new quick-service kiosk serving tasty meals and old-fashioned soda floats inside Toy Story Land. 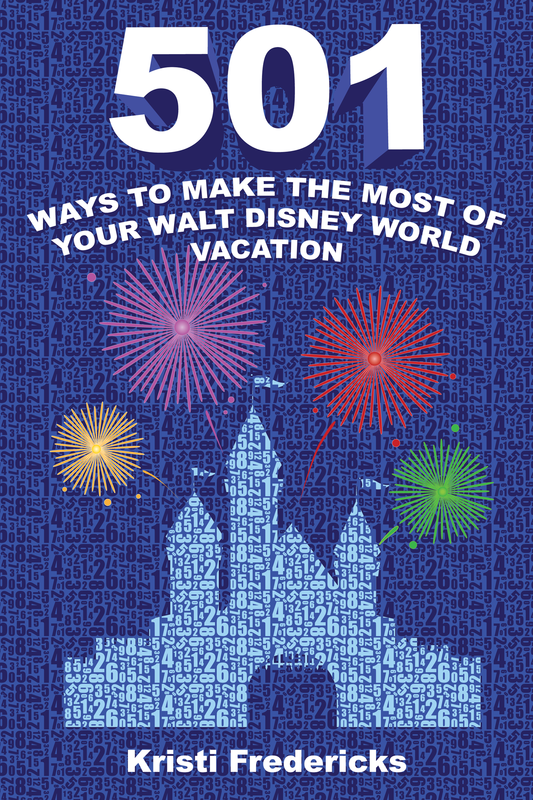 Will you be visiting Walt Disney World this summer?